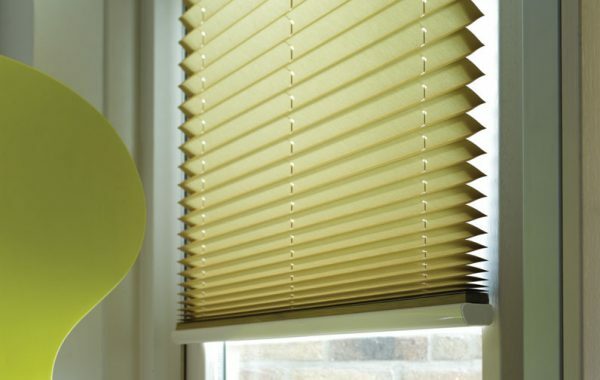 Honeycomb blinds are a fantastic way to add a touch of style to your home with excellent insulation sound proofing. 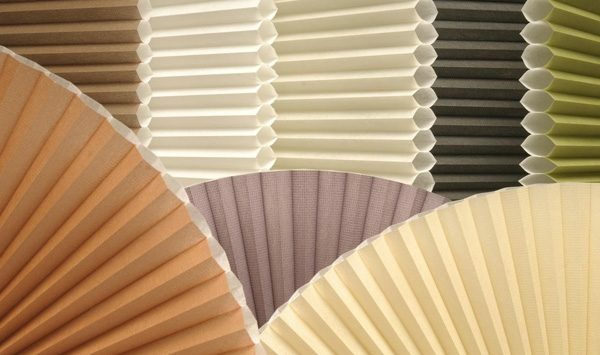 Made with a unique fabric that traps air within the fabric pockets, they keep your home cool in summer, warm in winter. 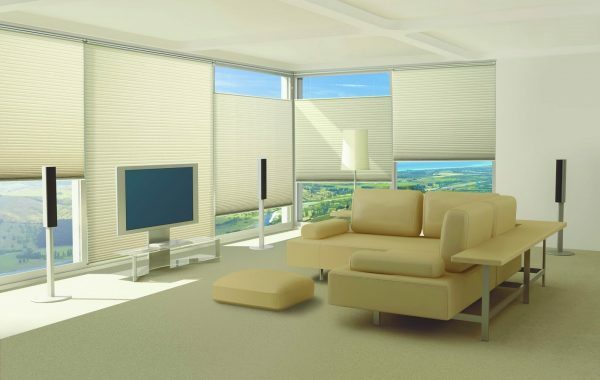 Their sound proofing reduces street noise as well as dampen sounds in rooms with hard flooring. 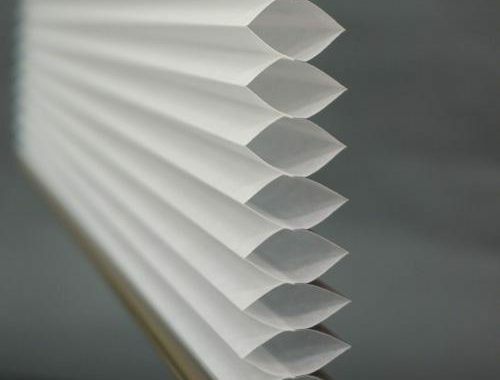 When you design your perfect honeycomb blinds in Melbourne with Melbourne Local Cleaning Experts, you’re guaranteed high quality blinds that are manufactured right here in Melbourne. 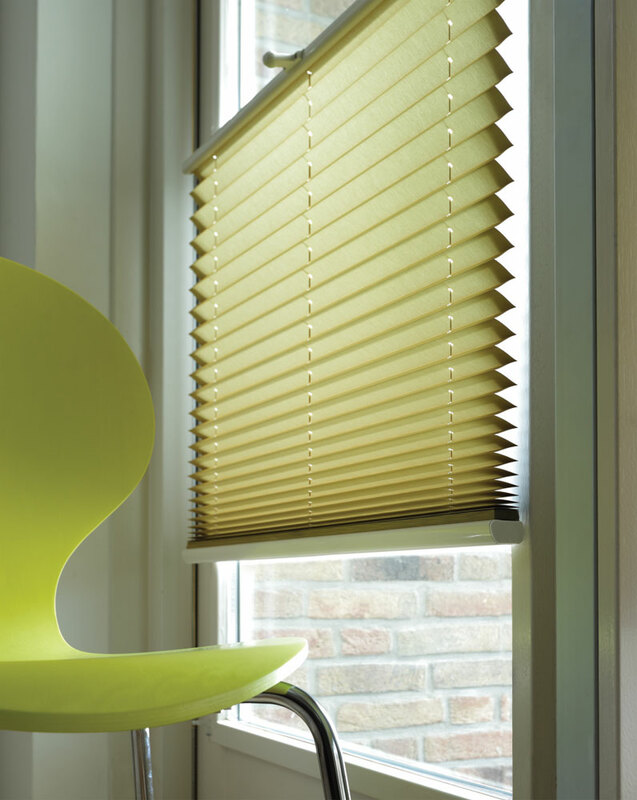 All our blinds are made of the finest quality and materials, which includes block out and light filtering fabrics. To enhance the look and feel of your home, choose from our extensive range of colour, textures and prints. 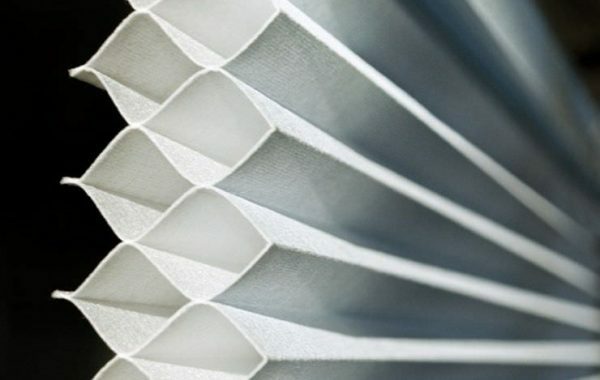 Go with Melbourne Local Cleaning Experts for a free removal, delivery and installation of your honeycomb blinds in Melbourne. 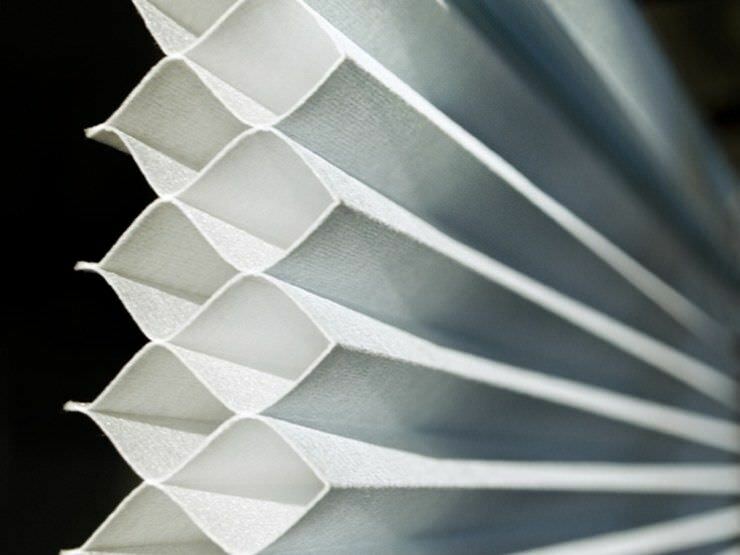 Call us today on 0415 759 608 or fill out our online enquiry form! 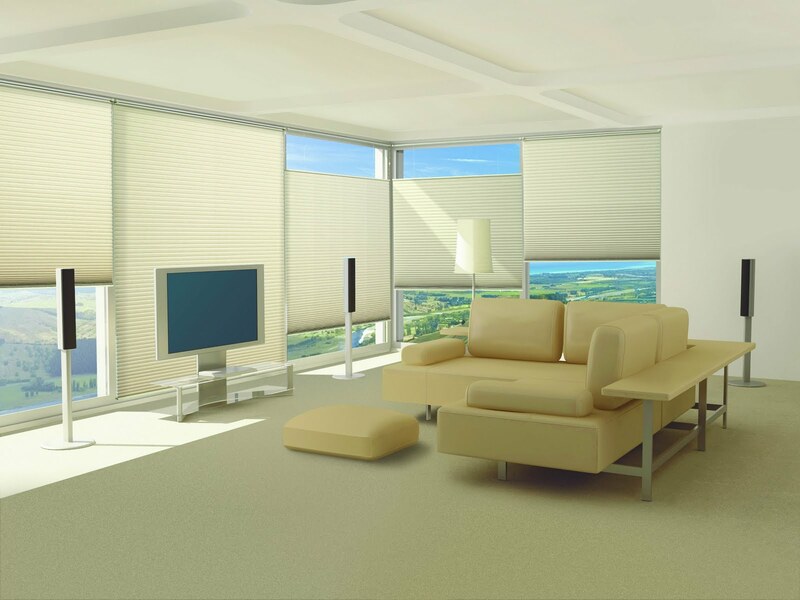 Melbourne Local Cleaning Experts is a well-established family business that’s been for over 15 years. 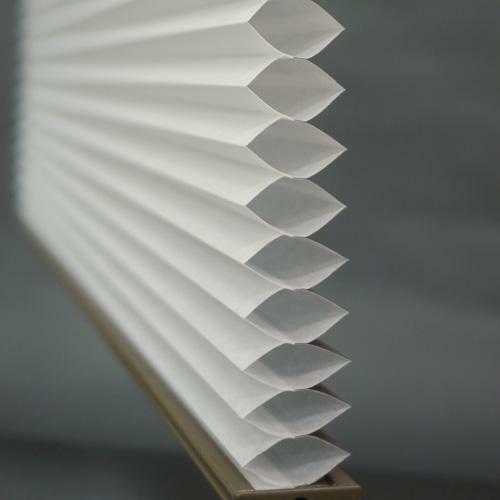 We work hard to provide the quality of work and outstanding customer service. That’s why we have built up a large loyal and satisfied customer base, and many through word of mouth referrals.